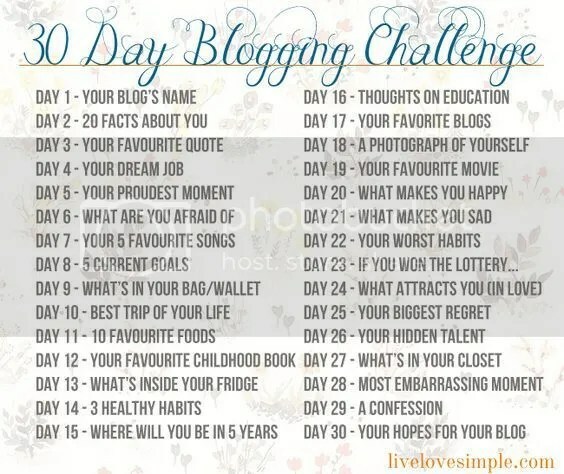 My blog is called Duck and Cover (Misadventures in Knitting and Writing). I named it that, because sometimes, no matter how well intentioned you are- things have a way of blowing up in your face. 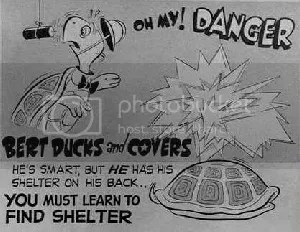 I also named it that, because there was an American civil defense film of the same name (well- just Duck and Cover) that was released in 1951. It is absolutely and completely absurd. If you want to check it out- you can find it on YouTube. It’s a good 9 1/2 minute time waster. 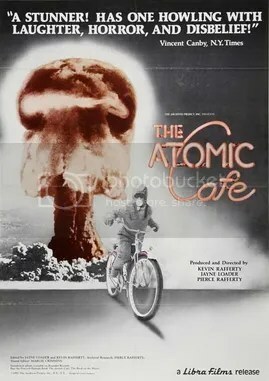 Years later- I watched the intentionally absurd (and full of black humor) film, The Atomic Cafe. This film is FILLED with archival government films, training films, advertisements, news footage, and television/radio programs from the 40’s, 50’s, and early 60’s. Runtime is 86 minutes. You can also find this one on YouTube, but it’s not free. For a mere $2.99- you, too can enjoy all the absurd propaganda that was fed to us during that part of the cold war era. I think it’s worth it, and I would like to own a copy of The Atomic Cafe someday, but Duck and Cover will give you a shorter idea of all the craziness. Good news, Amazon Prime subscribers- you can watch The Atomic Cafe for free! I have a sudden urge to watch The Day After to see how that holds up 30+ years later.